On the eve of International Women’s Day, new data from Ipsos Global @dvisor shows that although the vast majority in 24 countries around the world say they believe men and women should be treated equally (88% on average), most still think the current situation is one of inequality in terms of social, political and/or economic rights (72% on average). Women though are more positive when it comes to their own lives – six in ten on average agree they have “full equality with men in their country and the freedom to reach their full dreams and aspirations” – although this still means that in several countries many women disagree. 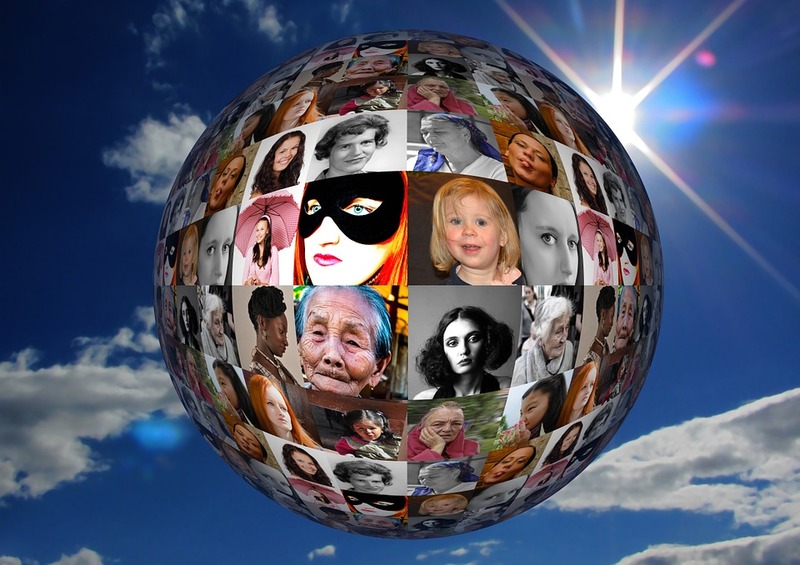 · Nine in ten around the world (88% on average) say they believe in equal opportunities for men and women, and the figure is high among both men and women (86% and 89% respectively). A clear majority in each of the 24 countries believes in this (lowest in Japan at 71%). · However, 72% on average say that inequality currently exists in terms of social, political, and/or economic rights, especially women (by 76% to 68% of men). Again, a majority in every country believes inequality exists, with the exception of Russia at only 42%. · Women are more positive personally though. On average, 60% agree that they have full equality with men in their country and the freedom to achieve their full dreams and aspirations – but 40% disagree. However, in seven of the 24 countries a majority of women disagree, especially in Spain, Japan, South Korea and Turkey. · On average, six in ten (58%) across the 24 countries say they would define themselves as feminist, with women more likely to do so than men (by 62% to 55%). Less than half though in Germany, Russia, Japan and Hungary would call themselves feminist. · Most (68%) also claim to actively support women’s rights by speaking up to change things rather than just thinking about them (although this falls to just 28% in Japan). Men are just as likely as women to say they actively speak up for women’s rights, and in some countries (Argentina, Canada, and the US) are even more likely than women to do so. · However, one in four of both women and men say they are scared to speak up for equal rights for women (26% and 23% respectively). Fear of speaking out among women is especially high in India (54%), Turkey (47%) and Brazil (41%), while in the US more men say they are scared to speak up than women (by 28% to 15%). · On average, one in five believe that women are inferior to men, or that women should not aspire to do anything outside of the household (18% and 17% respectively). Across the 24 countries as a whole, men are slightly more likely to believe that women should just stay at home (by 19% to 14%), although both genders are equally likely to believe that women are inferior. Attitudes in Russia and India stand out – almost half of those asked in those countries believe that women are inferior to men (46% each), as do one in three (33%) in Serbia. · A similar proportion, 25% on average, believe men are more capable of doing things in society such as working, earning money, being educated and teaching than women. Again, men are more likely to agree with this than women (by 29% to 21%), and belief is particularly high in China (56%), Russia (54%) and India (25%). This entry was posted in Gender equality and tagged gender equality, gender inequality, International Women's Day, women's right on March 7, 2017 by admin.